Maps & Directions | Conference Services, U.Va. We look forward to welcoming you to Grounds! 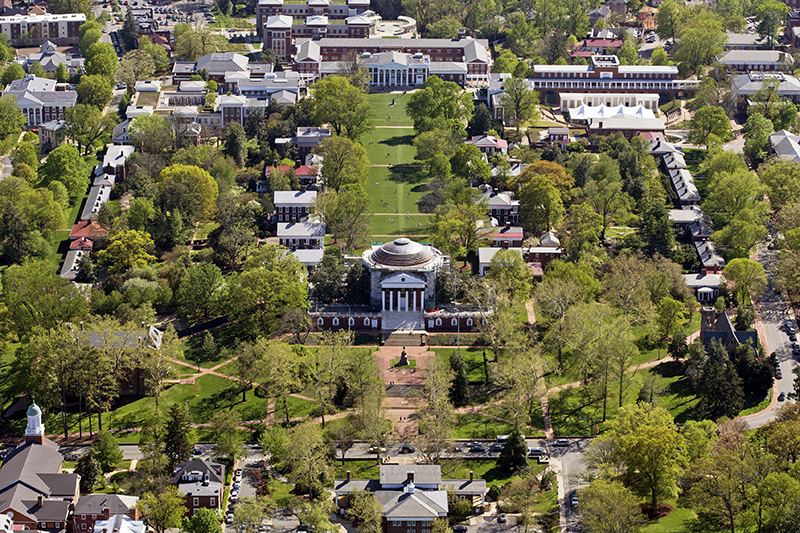 Maps, directions, and general information about visiting UVA and Charlottesville are available in the Maps & Directions section of the University's Visit page. Conferences@UVA staff work from Gibbons House at 425 Tree House Drive (see map below).